In 1994, Bruce Alberts and his co-authors released the third edition of their popular textbook Molecular Biology of the Cell. 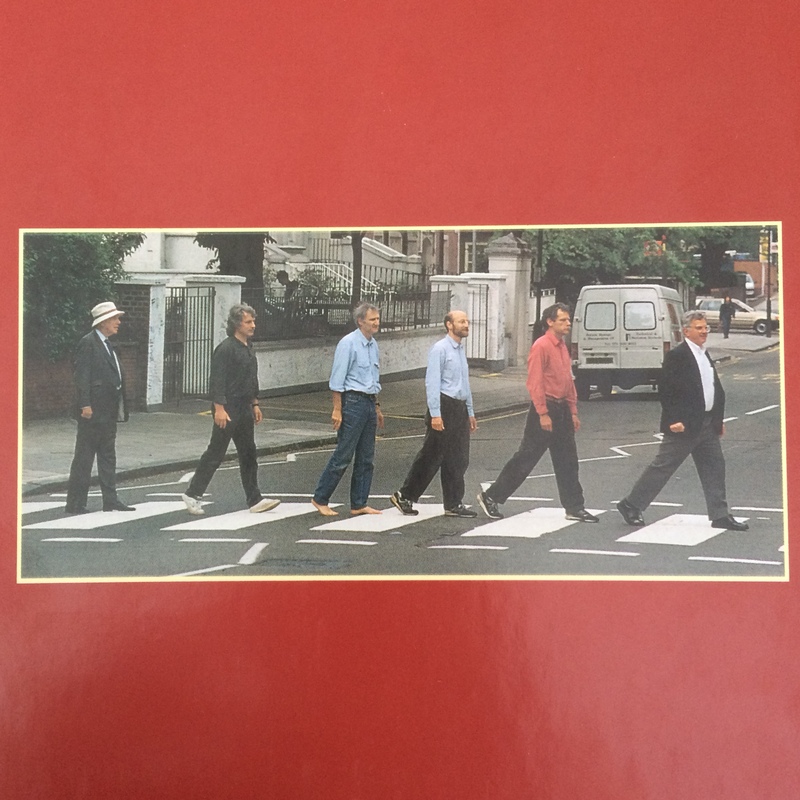 On the back cover, all the authors are photographed crossing Abbey Road, because they worked on the book just around the corner from the famous crossing. When they published another text book, Essential Cell Biology, they stuck with the joke and took a photo in the style of With The Beatles. Now committed to a running gag, almost all subsequent editions of both textbooks have included author photos in the style of a Beatles album. I’ve listed them all on easternblot.net, with sliders to compare them to the corresponding album. I couldn’t get the sliders to work on this blog, unfortunately, but I will leave you with my favourite author photo, of the fourth edition of MBOC. Who do you recognize in the collage? 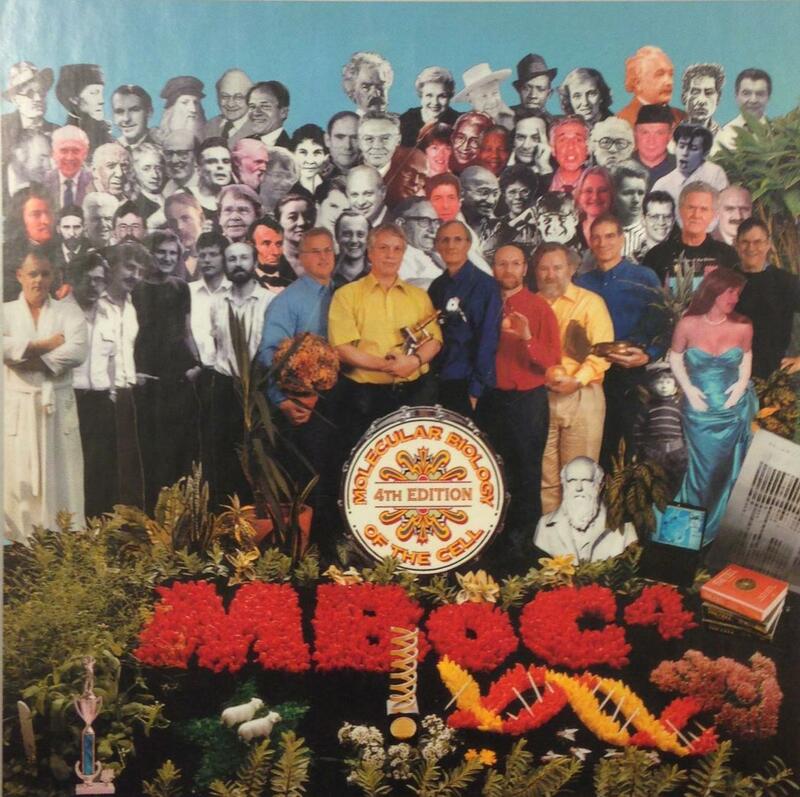 Images: Abbey Road parody: I photographed the back of my copy of Molecular Biology of the Cell, 3rd edition (1994). 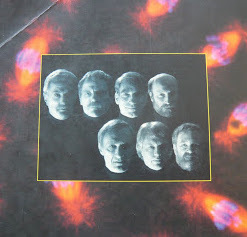 With The Beatles parody: This image comes from the blog of Svenn, who misidentifies it as the second edition of Essential Cell Biology – it’s the first (1997). Sgt Pepper parody: I found this posted on Reddit by a user called hookp. Don;t know if they took the photo, but it’s the back of the 4th edition of Molecular Biology of the Cell. All books published by Garland Science, and obviously all images are inspired by the Beatles. This entry was posted in Follies of the Human Condition, The Art of Science. Bookmark the permalink.